There have been turbulent changes in the financial industry due to speed-light technology advancment and ever-tightening regulary requirements. 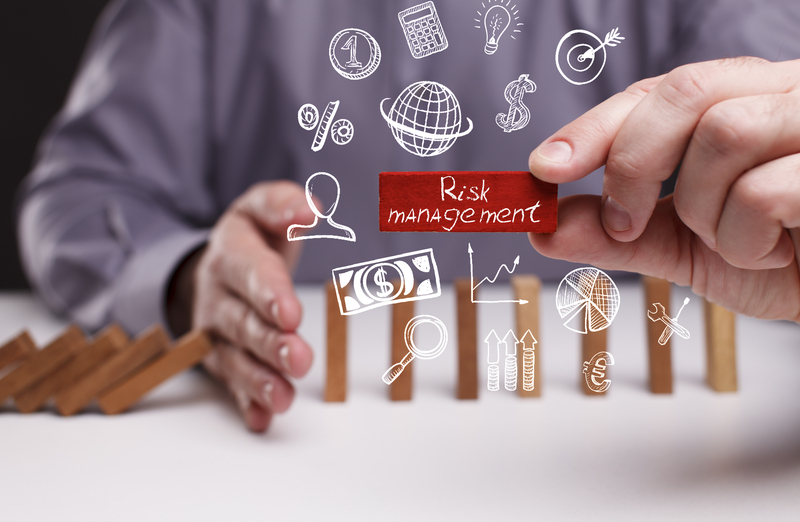 How do risk managment practitioners in the industry embrace the changes? Dr. Cai Zhi-xiong, one of our Industrial Fellows, will share his precious experience in the industry and shed light on how to equip for launching a career in the industry. Dr. Cai is currently the Managing Director and Head of Risk Management in Huatai Financial Holdings (Hong Kong) Limited. Before joining Huatai in 2018, Dr. Cai overseen China Merchants Securities International Limited Company's credit, market and operational risk management as the Chief Risk Officer.